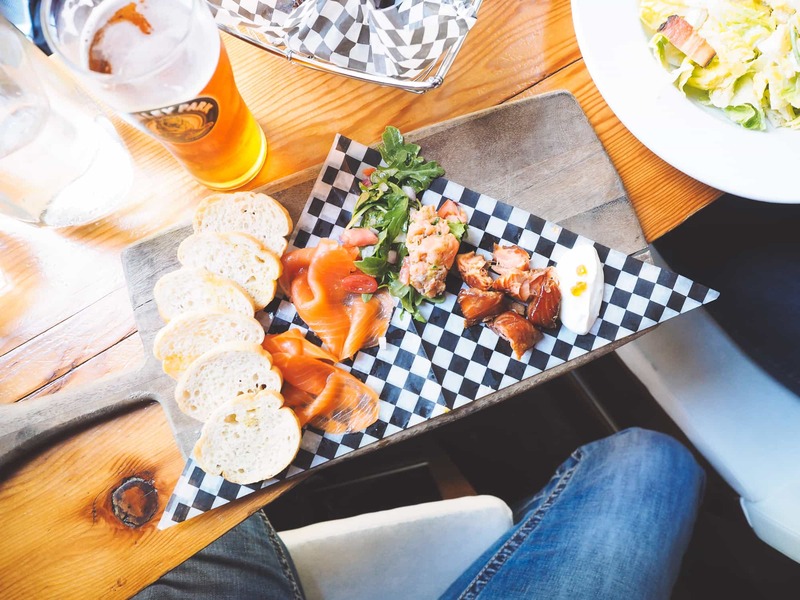 Vancouver’s oldest downtown district is known as Gastown, named after “Gassy” Jack Dreighton, who opened the city’s first saloon back in 1867. The historic saloon feel reverberates through the district, although streets are free and clear of spittoons. The streets are old enough to be made cobblestone — a historical, European feel which is rarely found in modern Canadian cities. Gastown is also home to a rare, still-working steam clock. Built in 1977 and one of less than ten in the world, the steam clock is located on the corner of Cambie and Water Street. 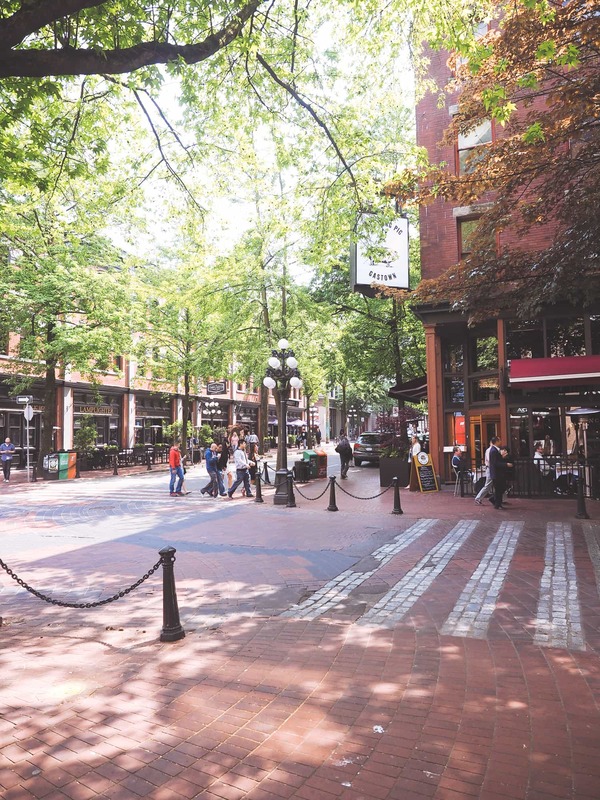 Gastown is Vancouver’s single claim to history. 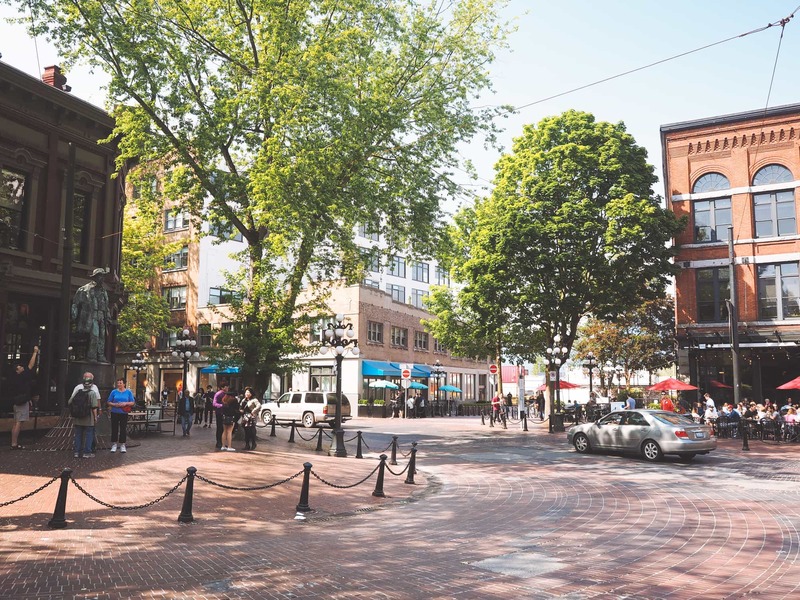 In an ultra-modern city filled with cultures from all over the world, Gastown is the only part of the city dedicated to the city’s past. Old buildings have been renovated, sure, but brick and stone still reign supreme over glass and concrete. 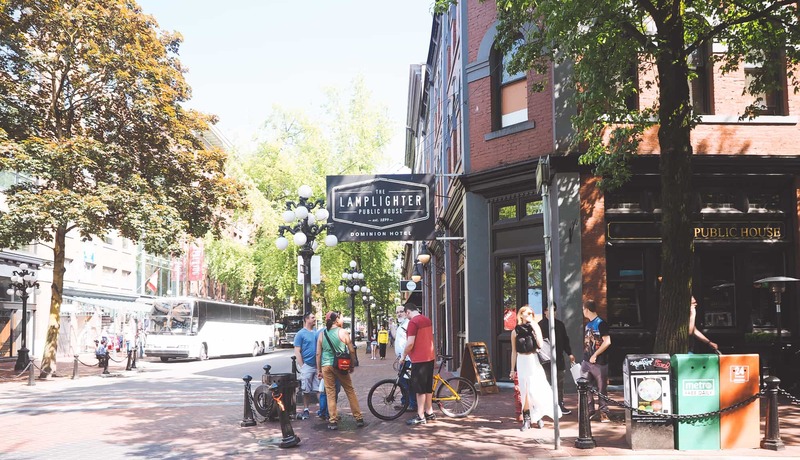 The city has plenty of its own fresh, modern, contemporary air, but Gastown lets you breathe in yesterday’s aromas without letting go of the city’s raison d’être. Editor’s note: These photos were first published in Vancouver 2015: Part 3. I’ve since returned to the photos to edit them differently, to break them apart into smaller packets, and to write about them from a different perspective. And also to provide some sunlight during these long winter hours.